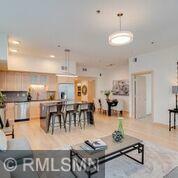 Model home in Portland Tower with numerous upgrades including plumbing, cabinets, tile, granite, lighting & shower door. 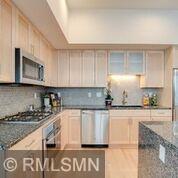 2 garage stalls inc. Portland Tower offers standard features including hardwood, tile, granite & SS appliances. Still a few units left to personalize. 2 car stalls included. 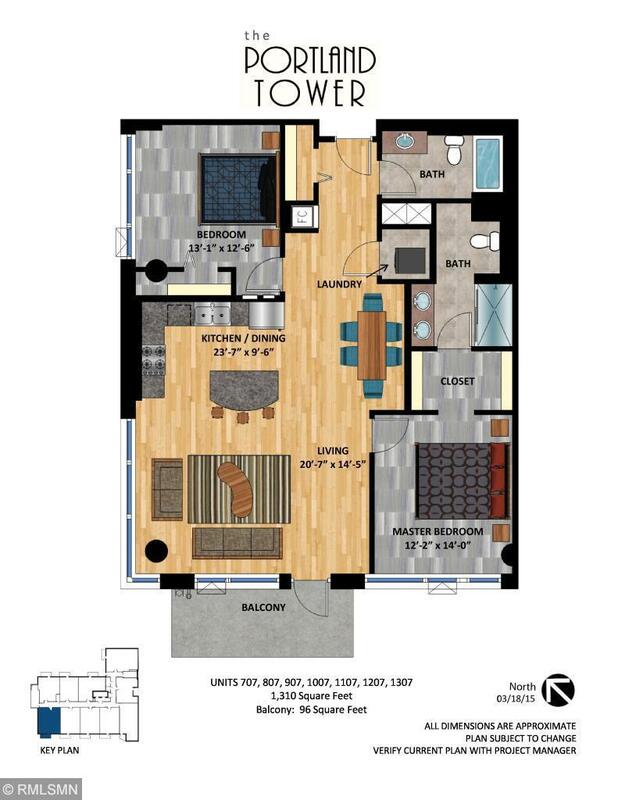 Patio, community room, fitness center & pet area are a few of the amenities. 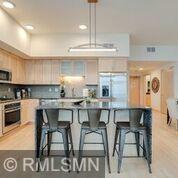 Great Minneapolis location within walking distance of US Bank Stadium, downtown venues, rivers and much more! One year HOA dues paid by seller.